Flexographic or "flexo" label printing is a conventional form of label production ideal for longer print runs. 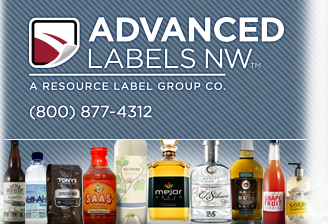 Advanced Labels was founded in 1990 as a flexo printer, long before digital label printing was commercially viable. 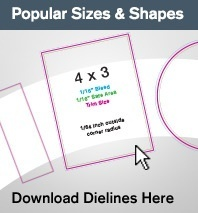 Our multiple digital offset presses have not replaced our flexo capabilities however, and flexo is still the leading method of producing self-adhesive labels industry-wide. In the decades prior to adding a digital printing press, we won nearly 50 awards for our flexo printing capabilities. 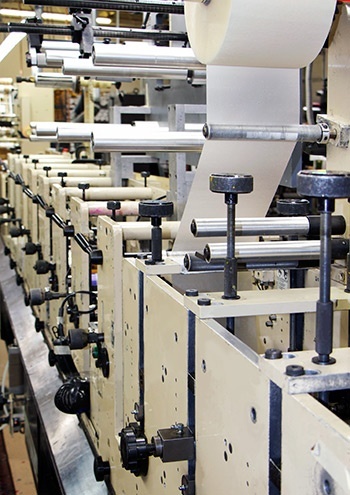 When it comes to flexographic label printing, the skill of the press operators makes all the difference. 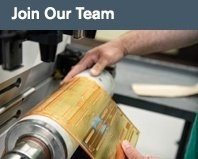 We have a track record of award winning results and more than two decades of flexographic label production, and our capabilities and craftsmanship are unmatched. Our flexo labels are produced on rolls for machine or hand application and can be used for wine & spirit labels, food & beverage labels, personal care & cosmetic labels, vitamin & supplement labels, nutraceutical labels, and bottle labels, or just about any label or packaging application you can imagine. Flexo labels can be produced on a variety of label materials and with numerous special finishes. Our state-of-the-art finishing press allows us to offer metallic inks and foils, sculpted embossing, special varnishes and lamination. Combined with our digital printing and finishing capabilites, our flexographic label printing expertise provides the flexibility our clients need to get the best value for their print packaging projects. We offer countless alternatives in materials, design, and production options. 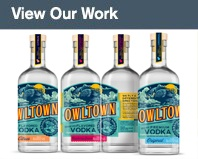 Our talented label design team can also assist you in separating your brand from the crowd with a vibrant design that truly "jumps off the shelf". Let Advanced Labels produce a winning flexo or digital label combination for your product packaging. Give us a call today to discover how Advanced Labels can dramatically improve your labels and change the way you look at your print packaging forever.